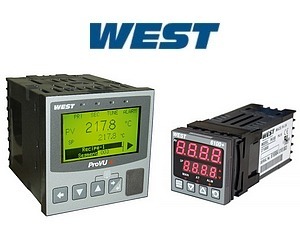 West Instruments, established in 1946, was one of the first controller manufacturing companies to market microprocessor based temperature controllers and was at the forefront in the development of self-tuning algorithms. TMS Europe stocks selected West models and can supply others to order. 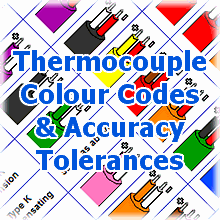 The models we stock feature a universal input suitable for use with almost any of the temperature measurement sensor solutions that we offer.